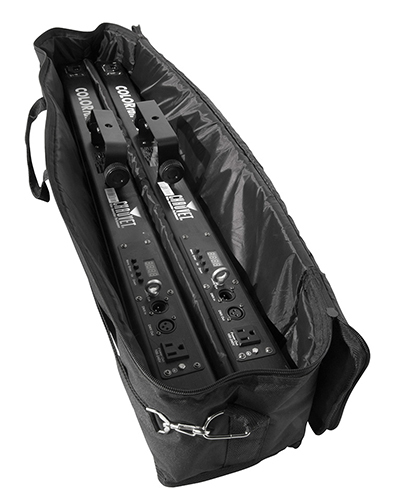 Protect and easily carry around your LED strip lights with the extremely affordable, practical Chauvet DJ CHS-60 VIP Gear Bag. 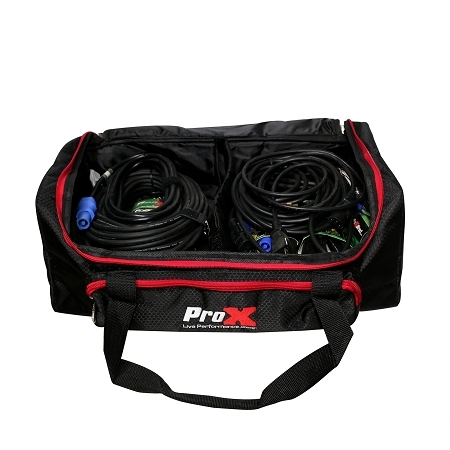 An internal, removable divider separates the bag into two padded compartments for enhanced protection of your lights during transportation. 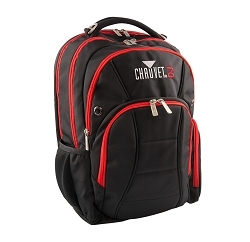 The convenient handle and shoulder strap offer multiple transportation options to suit different needs. Access each fixture quickly and easily to save time setting up and tearing down. 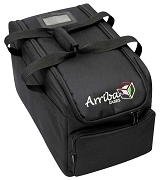 Durable, soft-sided bag designed to transport LED strip lights from show to show. 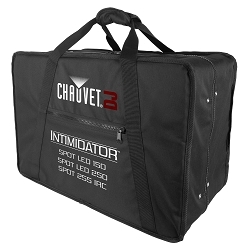 Protects your investment and simplifies load-in. 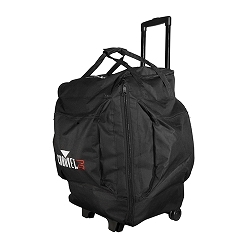 Increase storage flexibility with an internal, removable divider that separates the bag into 2 compartments. 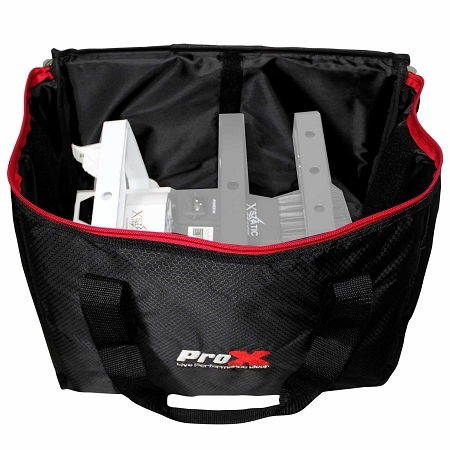 Safeguard your fixtures during transport with padded, internal compartments. Save time during setup and teardown with easy access to each fixture. Simplify transport with the convenient handle and shoulder strap.